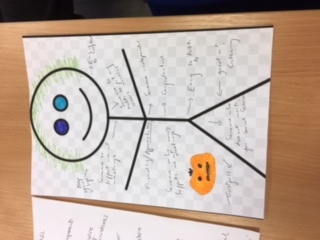 We held our CCG meeting on 26th October, we had invited Coram Voice to speak to us about advocacy and learnt about what an Advocate does. 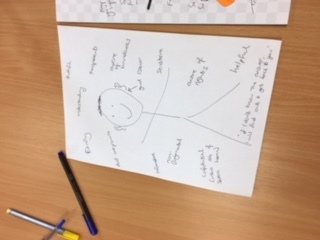 We had a busy morning working together and made our own advocates and our wishes for what a good advocate should be. 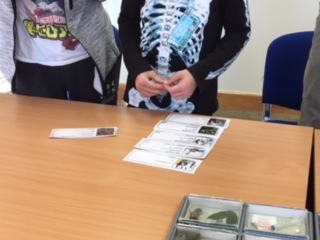 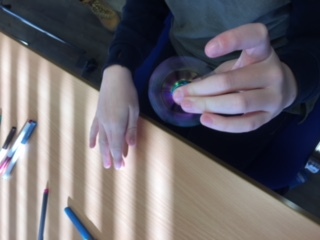 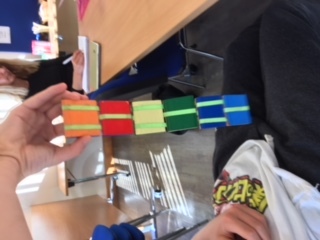 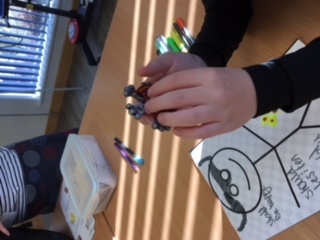 The workers gave us things they that use to help young people think, like fidget spinners and Jacobs ladder, we said that we think it is helpful having something to do whilst talking as it made it easier to talk about things we might find difficult. 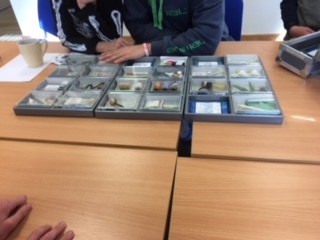 In the afternoon we had The Matthew Project come and speak to us about misuse drugs and alcohol and the impact this can have on others. 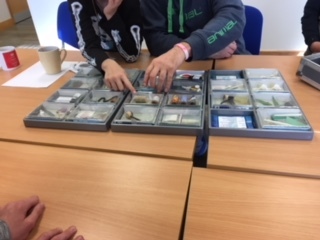 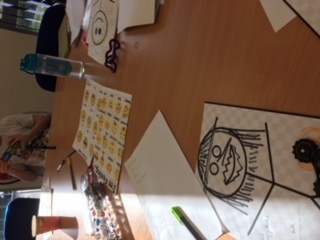 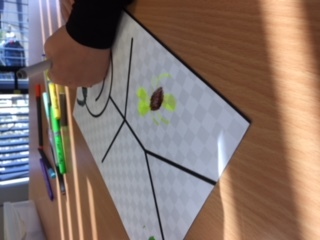 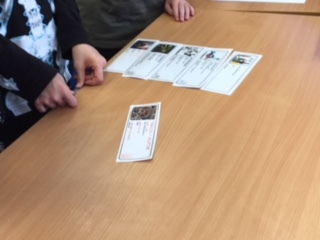 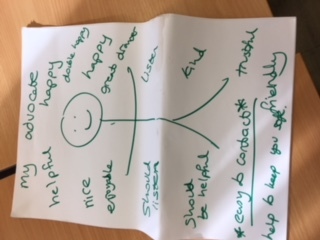 As a group we looked at different types of drugs and had to rate them on the most dangerous, we learnt about what support the Matthew Project offers to young people. 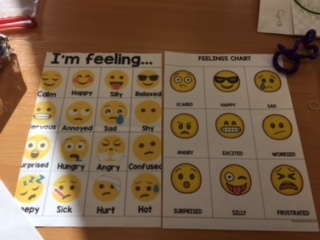 We found both sessions very useful.